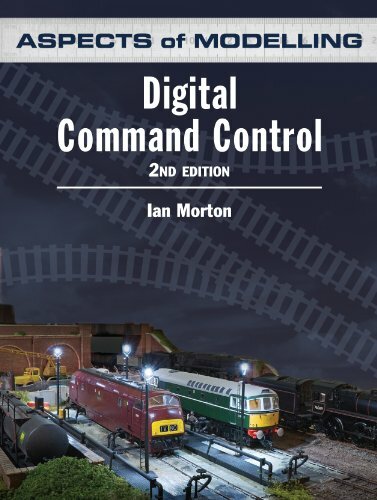 Digital Command Control by Ian Morton is one of the most successful books in the Aspects of Modelling series. Originally published in 2007 “Aspects of Modelling: Digital Command Control” was one of the first books to address this important new technology for railway modellers. Since then Digital Command Control has been reprinted twice,and has become the essential introductory guide for all modellers using DCC. guide to manufacturers, suppliers and equipment. He has also written other books on DCC and is widely regarded as an expert on the subject in the UK.